There will be times in everyone’s life when they could use the support of others. New parents and parents of multiples (twins, triplets and beyond) may enjoy having other parents to share their experiences with. Parents of children with chronic or life-threatening illness or families who have experienced a death of someone very close to a child may find tremendous comfort in a peer group that understands their situation. Eugene Pediatric Associates and other community programs offer the support you need. If you can’t find the group you’re looking for, please give us a call. Located in Eugene, Parenting Now! is a private non-profit group whose mission is to strengthen families and promote the well-being of children through parent education and support. Parents share parenting experiences, learn more about early childhood development, and access community resources. 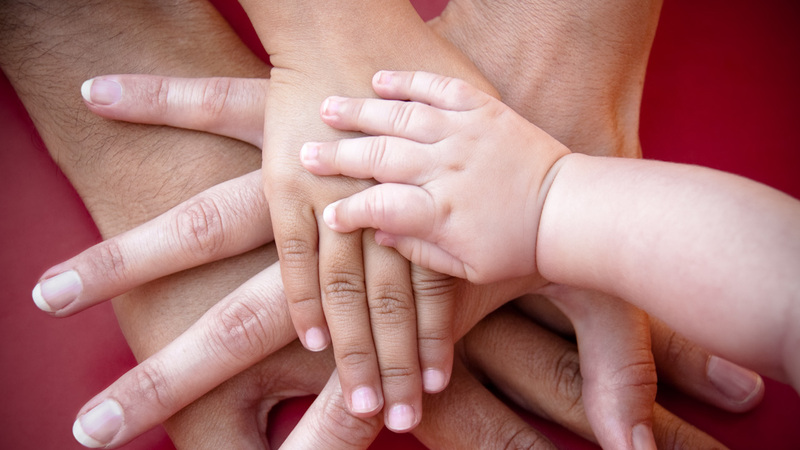 Available to parents of infants, 1-year-olds and 2-year-olds is the chance to meet as a group. Led by a professional parent educator, these groups meet for 10 weeks and follow a carefully developed educational curriculum. Children of enrolled parents can take part in creative activities, playtime with developmentally appropriate toys, music and socialization. This organization also offers drop-in opportunities for families with newborns to help them learn about parenting, meet other families, weigh babies, and consult with a lactation consultant. This drop-in group meets Wednesdays, 11 a.m. to noon. No fee. To learn more about Parenting Now! services and for parenting advice, call 541-484-5316, or go to http://parentingnow.org/. Twins and Beyond is a Eugene-Springfield club for families with twins, triplets and beyond. The group offers moral support, a monthly newsletter, e-mail loop, club library, play dates and social gatherings. To learn more, visit the Facebook page. When a loved one dies, Courageous Kids provides support for children, ages 6-17, and their caregivers. Weekly support groups are divided by age and are led by trained facilitators. Family members meet separately, but at the same time, to talk about their own experiences. Teens can also join a drama/theater group or become peer-grief educators. To learn more, contact Program Manager Isa Jennings at (541) 242-8693. Parenting can be challenging, and no one is born knowing how to do it—it’s something you learn. But it’s not something you have to navigate alone.